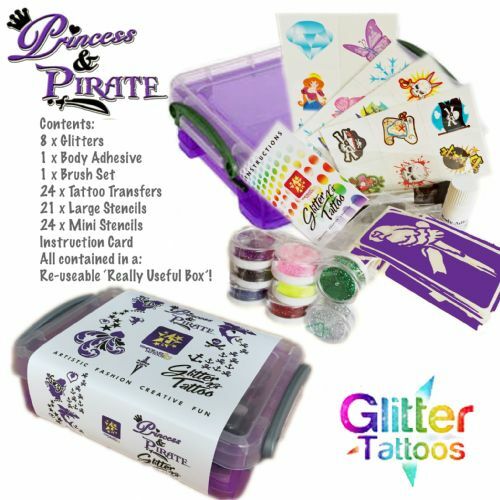 These complete sets are great to get you going on the glitter tattoo trail! 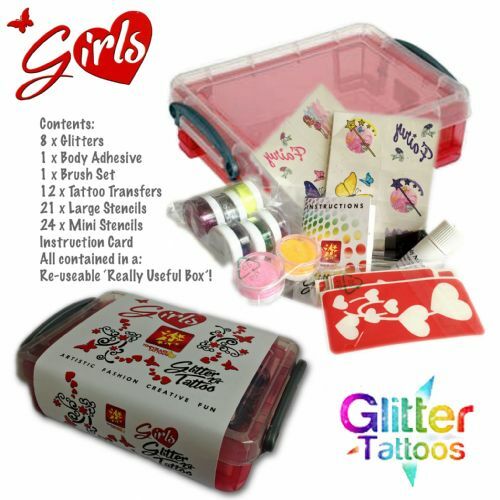 They also make ideal gifts for everyone who loves glitter tattoos!! 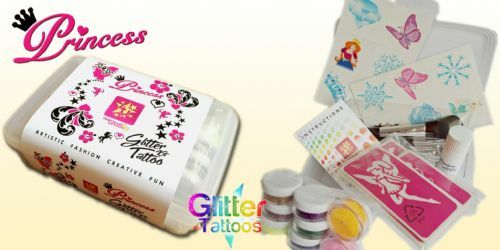 Simply add to basket or click on item for a more detailed look.